An insert is a fireproof box that frequently goes inserted into an existing masonry fireplace. The box is surrounded by cast iron or steel and includes an insulated glass door, creating a concealed combustion system. A traditional fireplace has an open hearth that draws heated air into the fire, which causes wood to burn faster at a much lower temperature. Their efficiency ratings range from 5% to 10%. 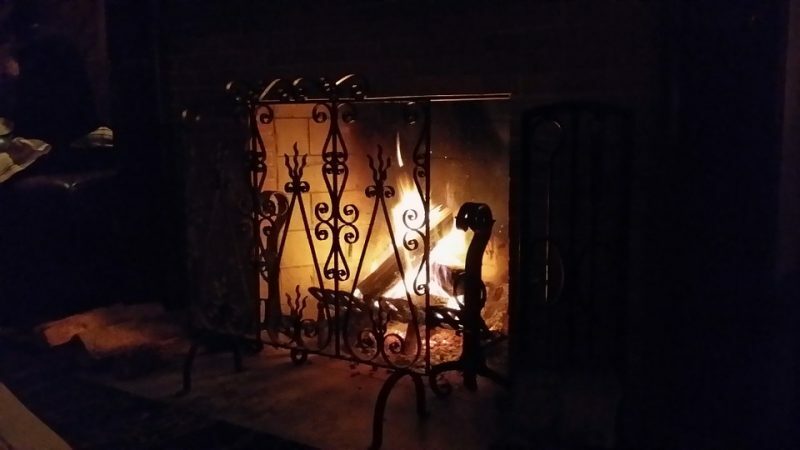 On the other hand, fireplace inserts are great heating systems for your home because device materials help to trap the heat, which creates favorable conditions for wood to burn slower and much hotter. It is estimated that the overall efficiency of fireplace inserts ranges from 65% to 80%. Beyond being sealed fireproof boxes, modern inserts also benefit your home with more insulation and help to stop down-draft problems. Insulation diminishes the amount of heat that escapes during winter and keeps cool air in during summer. The sealed glass doors also block cold wind that blows down your chimney from entering your home. All these features help you reduce your heating bills. 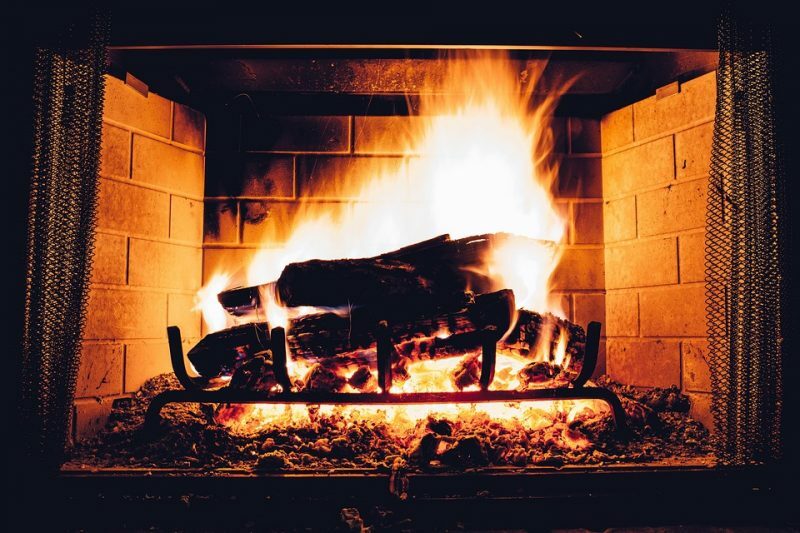 Rebuilding or renovating your fireplace or chimney usually involves expensive workmanship, and the process can alter the normal flow of your family’s everyday life at home. Ignoring urgent repairs could pose a fire hazard risk. If you want to repair or upgrade your existing fireplace in less time and at a lower cost, fireplace inserts are for you. It is critical to hire a contractor to ensure the insert is installed as specified by the manufacturer. By doing this, not only are the fireplace insert’s specifications met, but you will keep your loved ones and your home safe. If you want to install fireplace inserts in your Colorado home, please contact Hi-Tech Appliance’s certified technicians.